Monica used Plastimake to help restore an old lamp. 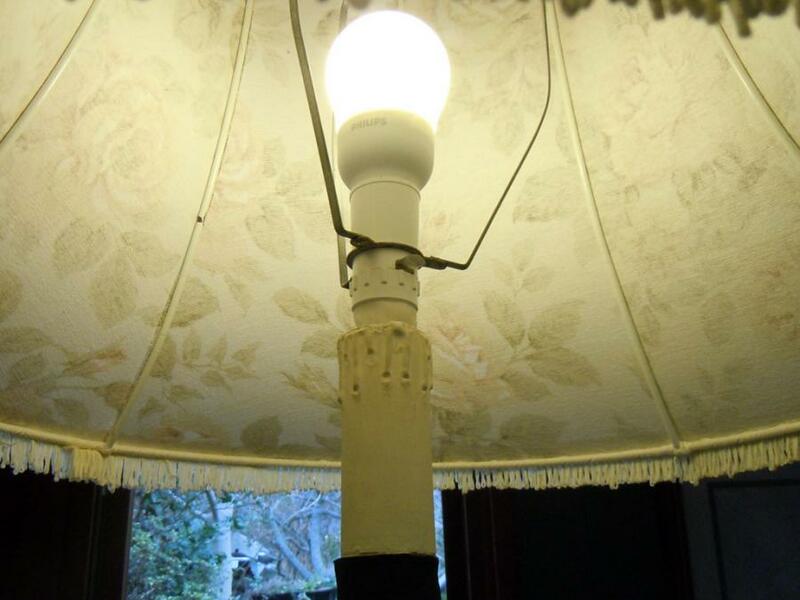 She had already retrofitted a modern lightbulb socket into the lamp, but found that it didn't quite fit properly. 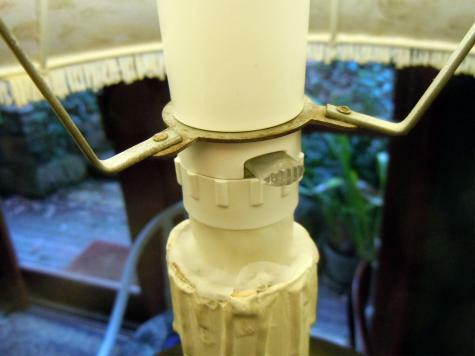 Monica solved the problem by forming Plastimake into the gap between the socket and the lamp. The socket is now securely locked in place. Because the surrounding components are made of white plastic you have to look pretty closely to tell that it has been modified at all!